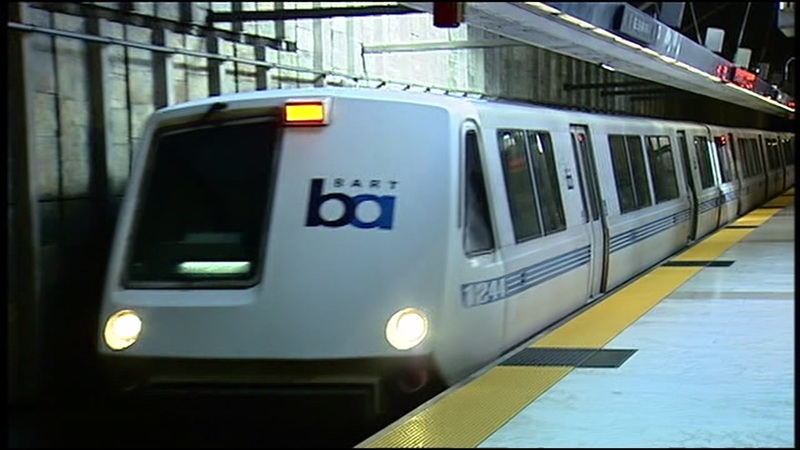 CASTRO VALLEY, Calif. -- BART has restored service between the Castro Valley and West Dublin/Pleasanton stations after a person was struck on the tracks Monday afternoon, a transit agency spokeswoman said. BART officials initially issued an advisory at 11:23 a.m. about a service disruption due to a "major medical emergency." BART spokeswoman Anna Duckworth said shortly after noon that a person on the tracks was hit by a train, and that service was shut down in both directions between the two stations. As of shortly before 1 p.m., Duckworth said limited service was resuming, with trains single-tracking through the area. No update was immediately released on the condition of the person struck by the train.